Are you among the many people who love cats? What was the price of the last cat you bought? Possibly, it was only a few dollars. Just like most of us, you would like to spend the least amount when buying a cat. The expenses and value associated with each breed of cats highly varies depending on location. It also depends on whether or not the cat is bred specifically for shows. 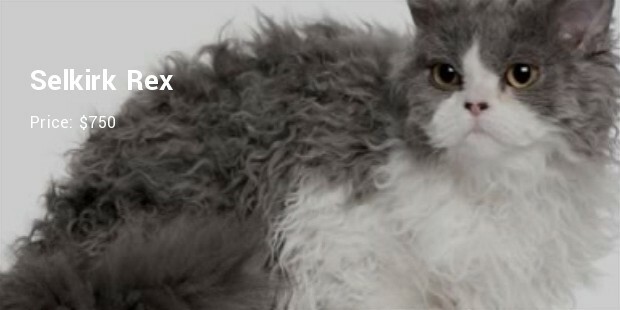 This genuine cat breed goes for approximately $30,000 depending on the strain involved. The cat is a cross breed of a domestic cat and the wild African Serval. 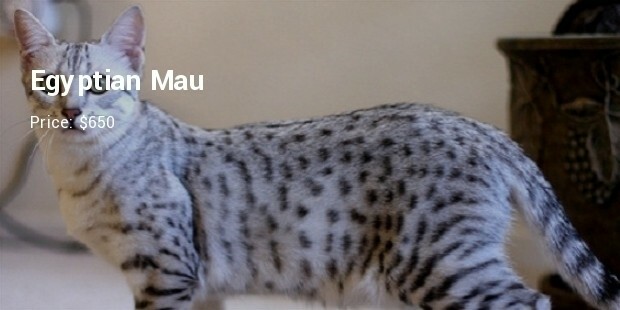 Some Savannah cats that are around 50:50 Serval-domestic split like the first and the second-generation crosses are very expensive, very unusual and highly sought after. This is one of the most expensive cat breeds and its price never falls below $14,400 and some of the best examples of this breed change hands for over $60,000. However, this cat is extremely rare and unusual. 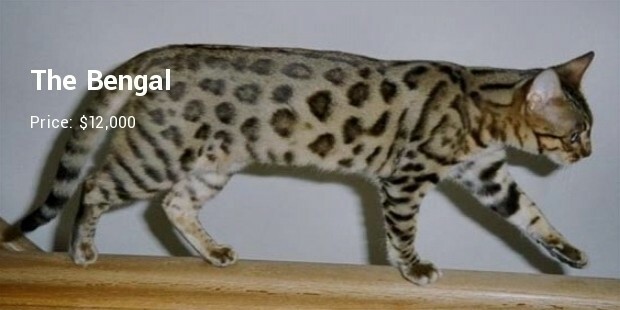 This is another hybrid cat with a wild ancestor – an Asian leopard cat in this case. The top quality Bengal cats change hands for at least $12,000. While the cat is very unusual in the UK, their number is significant. 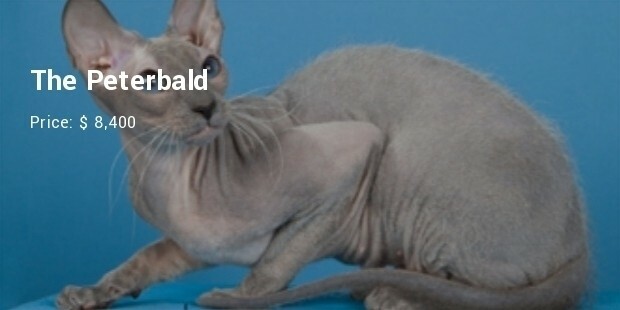 This hairless cat breed is very young with the first examples seen in 1994 in St Petersburg, Russia. The breed was achieved from breeding the Russian Shorthair cat and the Sphynx cat. And this cat that is highly sociable, friendly and highly appealing is not only unusual but also makes a good companion which enjoys company of people. 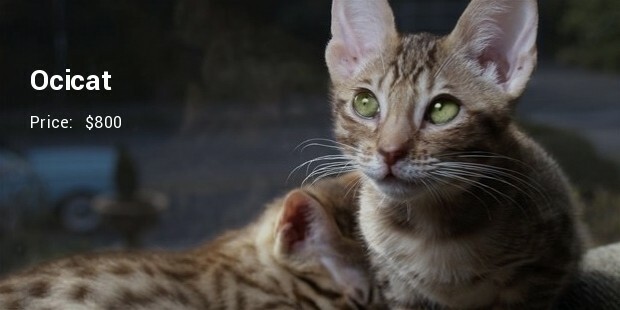 Ocicat breeders come in 12 different colors and you can choose as per your choice. This breed is largest of the shorthair breeds and registered with Cat Fanciers Association. They are healthy and muscular, and more importantly expensive. These are fun-loving and mellow cats have affection for human. These kittens are born with straight coats. The development of this breed goes through several stages. If you're a cat lover, then you can buy this for your home. This expensive cat breed belongs to Thailand. 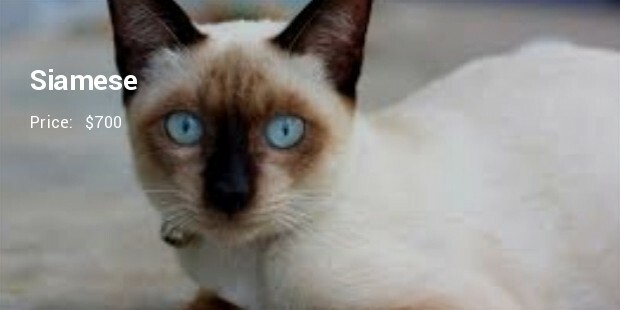 The modern Siamese has blue almond-shaped eyes. They have a good human interaction and companionship. If you love cats and want to own one, then get this one. 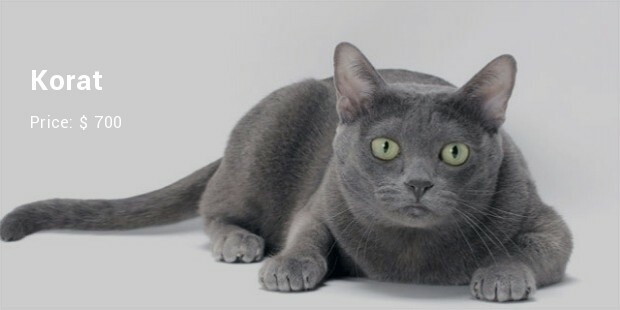 This natural breed is the one of the oldest cat breed and is originated in Thailand. It is also known as good luck car and generally given in pairs to newlyweds. These expensive cat breeds are not sold, but are generally gifted. This simple looking cat breed has small and medium sized hair. These are naturally spotted breeds of domesticated cat. It has medium length body and is muscular with hing legs. 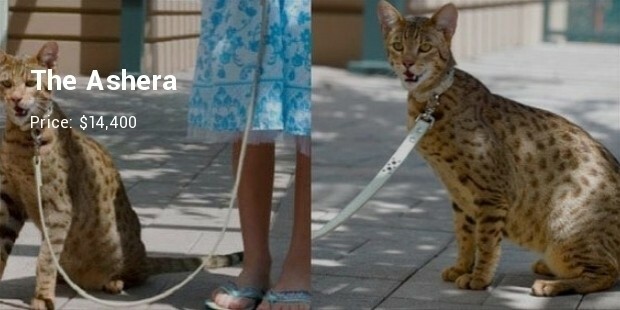 Many cat owners are now going for this breed of cat to own. 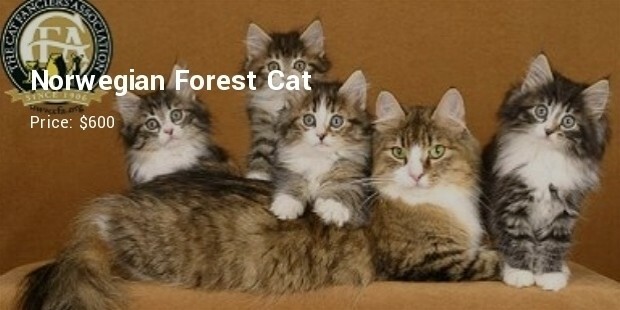 Originated from Northern Europe, this hairy cat is the most cutest one. It is big and strong similar to American Maine. The lifespan is usually 14-16 years. Many cat owners own this breed of cat and love the affection which shows to its owner. Possibly, you have seen very many breeds of cats with some changing hands absolutely free and others for thousands of money. But generally, this results from a combination of several factors like their demand versus the supply, how it is hard to produce the breed and their rarity.